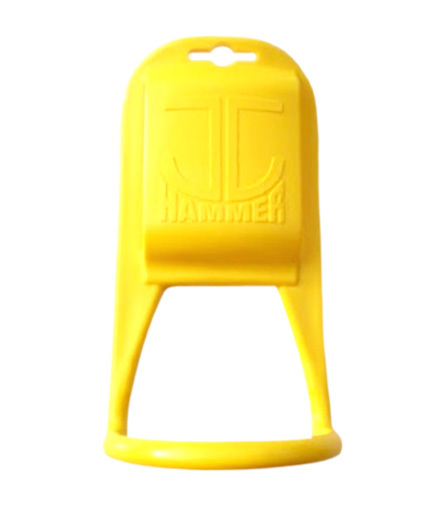 Water-proof, corrosion resistant and light-weight, this hammer holster will accommodate most hammers on the market. It can even be used to hand tools on the wall. This handy holster fits perfectly on our adjustable 2 in. quick release work belt.